We are giving a lucky winner a Hu Library Gift Box of all 8 flavors. Hu Paleo Chocolate is a Dr. Rob approved snack; both delicious and made with no weird ingredients! Enter here for you you chance to win! 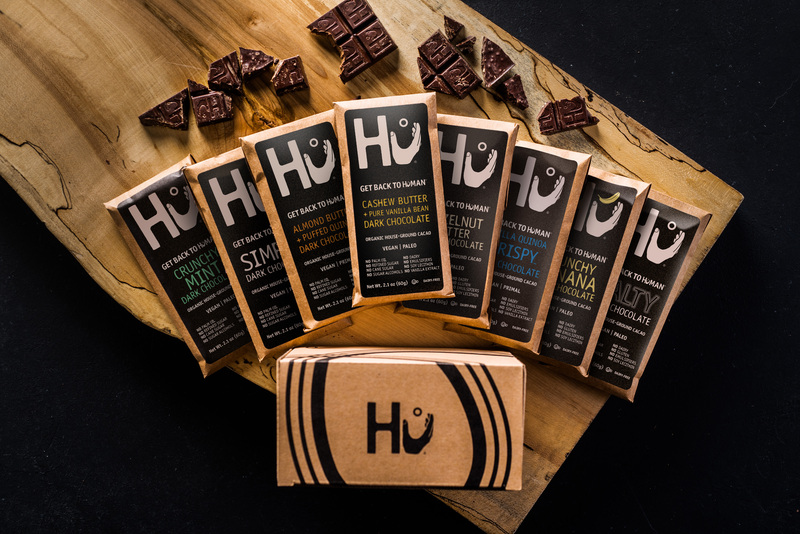 Hu’s Paleo Vegan Chocolate Bars are free of gluten, refined sugar, cane sugar, emulsifiers, sugar alcohols, GMO’s, soy, lecithin, and dairy which means it can be enjoyed everyone. Learn more here.